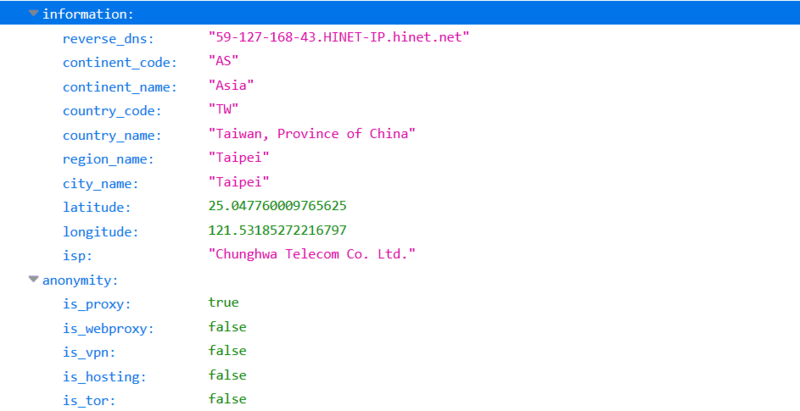 malicious IP addresses and block the user. This API is the perfect solution to check the safety reputation of an IPv4 address. or if it is used as a proxy, then this API can come in handy. 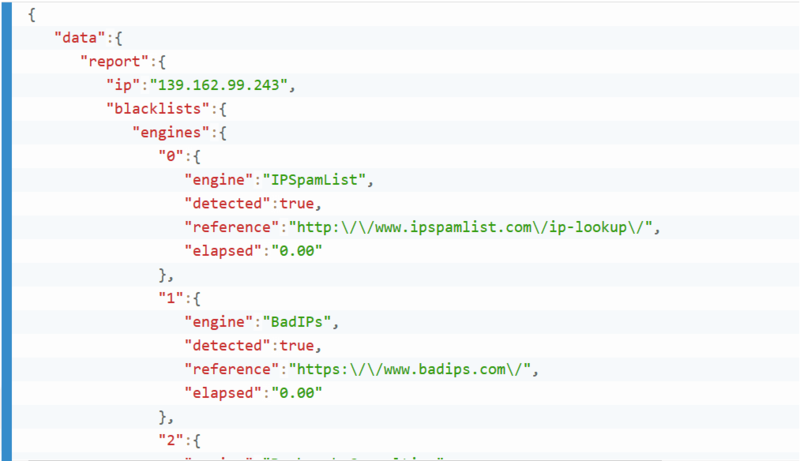 We use multiple IP blacklists and DNSBL services to help you identify malicious IP addresses. This is good to get the reputation of an IP address and thus know if an IP address should be blocked or not. 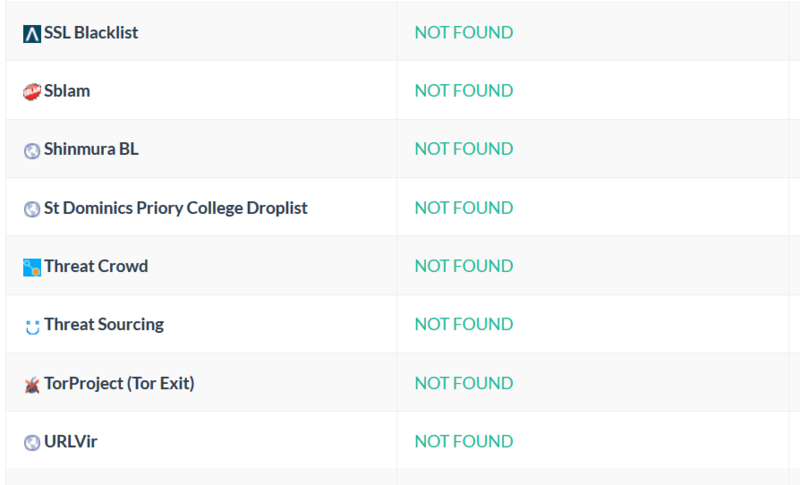 We use public and proprietary IP blacklists, you can view the detection rate and the engines used. With this IP Reputation API you can check if an IP address is known to be a public proxy (is_proxy), a web proxy (is_webproxy), a VPN anonymizer (is_vpn), a Tor node (is_tor) or a hosting/datacenter provider (is_hosting). These additional information should help you decide if the user's IP address should be blocked. 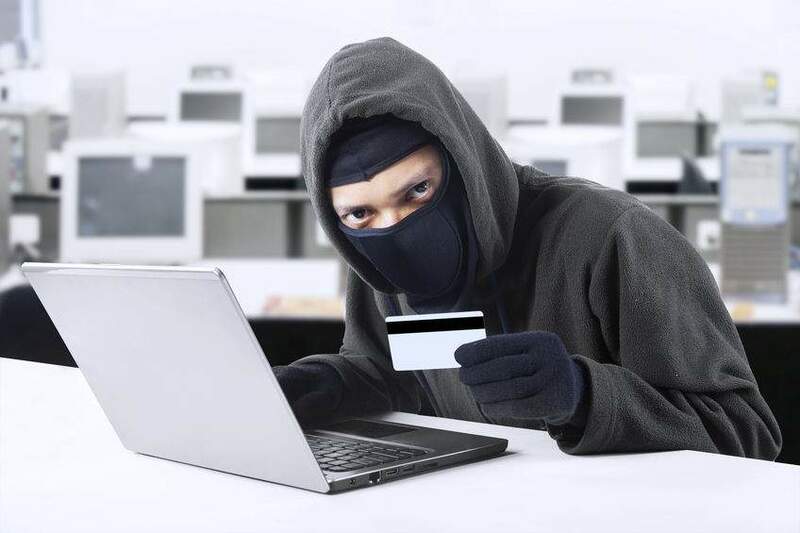 Payment providers and merchants can benefit from this API to prevent fraudulent transactions. You can integrate this API in the checkout page so before accepting the payment from the user, you can check his IP address and if the IP reputation is not good, you can deny the transaction. 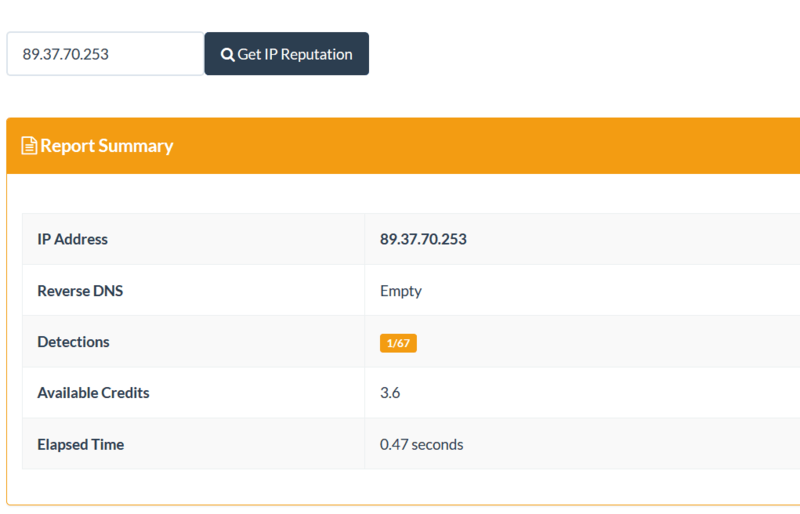 On your Dashboard we have included a simple web interface for IP Reputation API that you can use to quickly get the reputation of an IP address by entering the IP in a web form.